Issue is a publication of research done by the Faculty of In-humanities. Issue will not be made available, or be distributed, online. 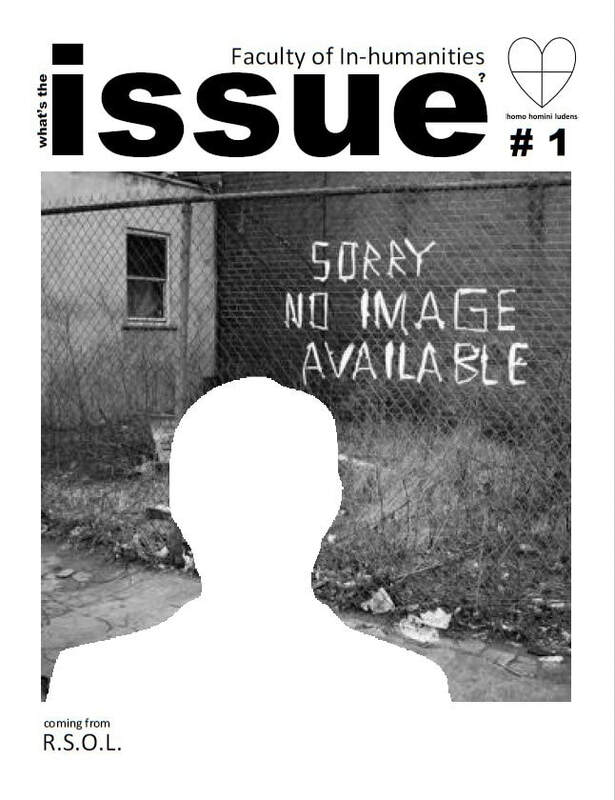 Issue will only be available in print, in a limited edition. Subsequent numbers will come out irregularly. Publication of Issue 1: October 2018.